We shot this documentary in the Shamwari Game Reserve in the Eastern Cape province of South Africa over the course of 5 days. 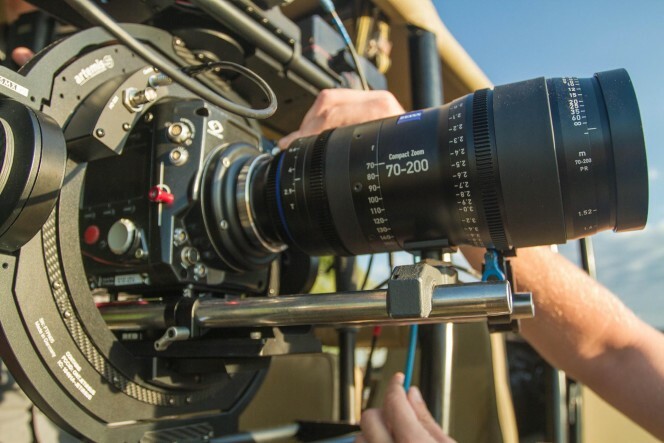 Highspeedworx teamed up with Nino Leitner from Cinema5D in co-operation with G-Technology and ZEISS as well as Foma Systems to highlight the plight of rhino’s in South Africa. 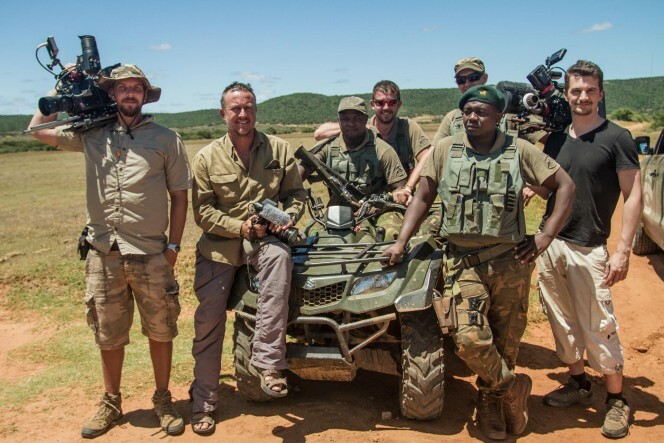 We joined forces with a local production company Hungry Bison Films based in Shamwari Game Reserve, which handled the logistics and back-end of the shoot. Our Phantom Flex 4K was mostly mounted on the new ARRI Maxima Gimbal, which allowed us to do tracking shots, as well as be more mobile and ready to shoot wildlife on the go. So far, the documentary has racked up two awards for Best Documentary and we couldn’t be more proud of each crew member that put every effort into making this a reality.